Combination skin. 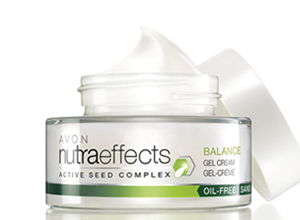 With Active Seed Complex with Chia Seeds And Mattifying Powders to deliver nutrients to skin, while mattifying shine-prone areas. Feeds skin with nutrients.